Provides selective folder conversion from OST mailbox. 7-conversion formats gives you complete access on unreadable OST file and fix OST emails. Successfully recover OST emails properties such as- To, Bcc, Cc, Date, Time, Subject, Images and all Attachments etc. Software always create Unicode PST from OST file that will easily supports and open by MS Outlook earlier and newest versions upto 2016. Demo - Choose free Demo of the OST to PST Converter Software for converts 50 items from every folder of OST Mailbox. 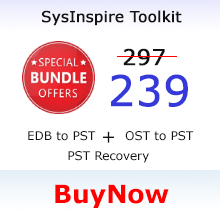 SysInspire OST Recovery tool amazingly deal with corrupted ost file and fix broken offline ost files and repair ost file valuably. 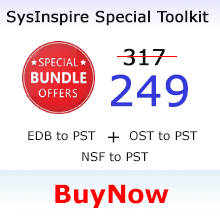 SysInspire OST repair tool gives ease of use and most demandable features to make its best tool for ost file recovery. The ost file recovery tool promptly recover deleted emails, contacts, calendar, notes, tasks, journals and other components. 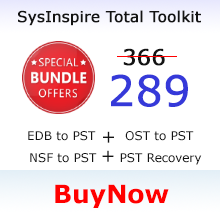 SysInspire OST to PST Converter software offers lots of benifits for ost file recovery and ost file conversion. This tool has inbuilt smart ost scanning feature which help to scan largest to largest ost file in few seconds and gives you complete folder structure with all items. Use ost converter software and fix ost file in less time without lossing any data. Our outlook ost to pst conversion software can convert ost to pst and fix ost emails, contacts, calendar, notes, tasks, appointments and all user created folders and sub-folders. To ensure recovery of ost emails and other items, confirm yourself by getting live preview of ost emails within ost to pst software. OST file recovery software allow users to have a complete PREVIEW of recovered ost file items. 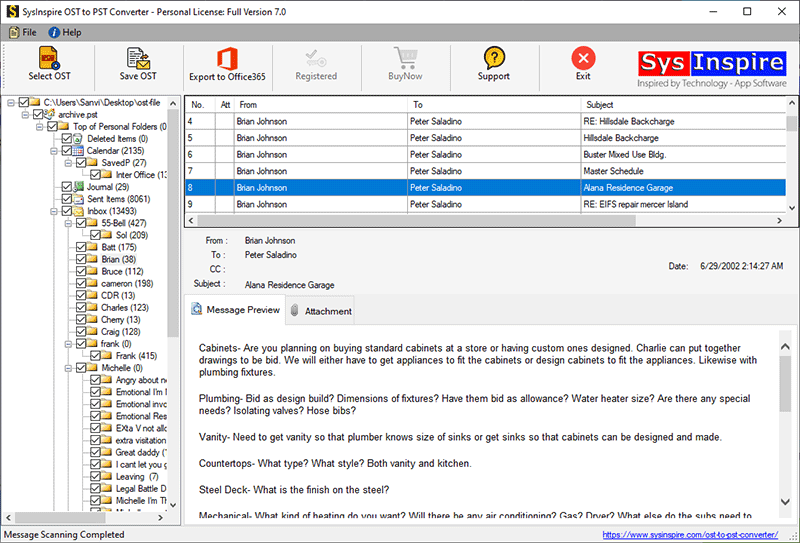 Fix OST to PST software gives you preview of all types of ost items like Emails, Contacts, Calendar, Notes, Taks, Journals and all other components. By following easy steps of ost file recovery, you can get back ost email in original type of internal strucutre. While using Free OST to PST Recovery Software, you can keeps the interior folders organization of xxxx.OST file as it is, during generating healthy PST Outlook file. There no changes will be done in the internal hierarchy of OST Emails and folders. The ost to pst software specailly designed to preserve items in real original formats like- recover emails in plain text, RTF (Rich Text Format) and HTML format. Convert OST to PST file, EML, MSG, EMLX, MBOX, HTML and VCF (vCard) file format. If you need to recover deleted emails from ost file then you have a perfect app in your hand "SysInspire OST to PST Converter" because this app has inbuilt ost recovery engines to detect deleted items from "DELETED FOLDERS" and recover all of your deleted emails with their attachments. SysInspire OST to PST Conversion software supports to recover non-english language ost file and export ost emails (non-english characters) as well as right to left characters without any alteration. OST to PST Converter Software has additional feature to convert selected ost folders into multiple formats. If you need to export only few folders from your OST file then you can do it easily by selecting folders from left tree folder hierarchy and go for conversion into Outlook PST, EML, EMLX, MSG, HTML, MBOX and VCF file. 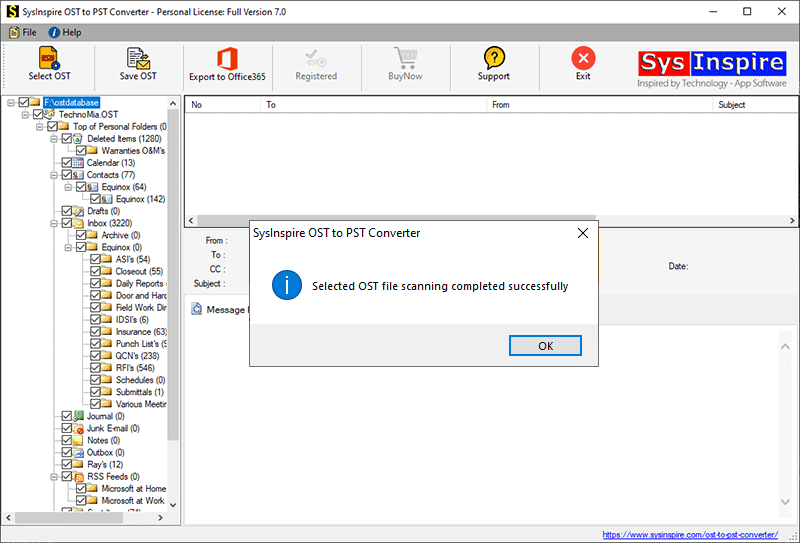 Supoprted OST Version: SysInspire OST to PST Conversion Software supports all version of OST file including OST 2016, 2013, 2010, 2007, 2003 and 2000 files. How much time will the software take to perform ost to pst conversion task? The OST to PST Recovery Software is perfect tool that performs fast and secure ost file recovery. However, the time factor is completely depend on the size of outlook OST file. The bigger the file size is, the longer it will take to recover OST file and convert ost to pst data. Well in scanning/ file analysis process, the software takes few seconds to open ost file in largest volume and show you all your ost email items and other stuffs. Well I have just completely purchased the Software but still I don’t get Activation code what to do? The delivery of the product is provided by email (within 30 minutes) upon the successful completion of transaction. The buyer will get receiving an automated email comprising the activation code. But if any reason you don’t get activation code then quickly contacts with our experts by online chat or by-email on our support[@]sysinspire.com with complete information of product as like- Purchased product name, Order ID and your eMail ID that will be used in purchasing time. 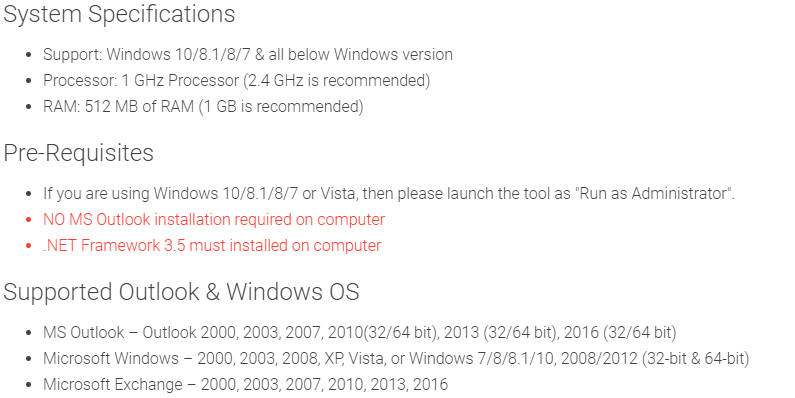 Will I lose the entire product data if I re-install it? The entire data in OST file is restored on users machine upon repossession and conversion, so it doesn’t have any loss on the users details., even when users closes or re-install the software from their machine. Can I convert OST to PST file that is not connected to Exchange Server using the software? Yes, the OST to PST Recovery Software provides complete data recovery of offline folders (OST) so there no need to connect OST file with Exchange Server for conversion. 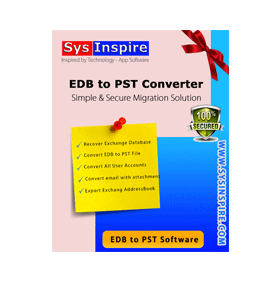 SysInspire OST to PST Converter Software never required Exchange Server or MS Outlook enviornment for recovering OST file and convert OST to PST file. After complete ost conversion process, how can I Import my PST file into MS Outlook Application? In which file format can I restore my recovered OST file? This free OST to PST Recovery Software provides 7-different option to save the recovered and converted outlook OST file into PST, EML, EMLX, MSG, MBOX, VCF and HTML format. I really like this wonderful product. Firstly, I was not sure about my decision to purchase this software but once I run the software I got acquainted with its functionalities, it look me very minutes to resolve all problem of outlook OST file. 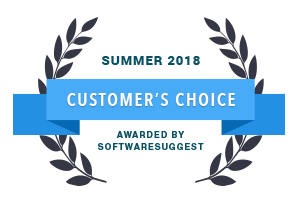 I also like to thanks you for developing this user- friendly OST to PST Recovery Software available at such competitive price. That is why I am strongly recommended this tool to those who want to recover and restore corrupted OST file data. SysInpire OST to PST Converter is excellent, especially if your OST file is huge. This software is easy to use and helped me to recover my corrupted OST emails in a well format of PST that can I easily open in MS Outlook application. This is one of the better software for recovery OST to PST file, overall the recovery as well conversion process is fairly straightforward and you get file converted in few minutes.